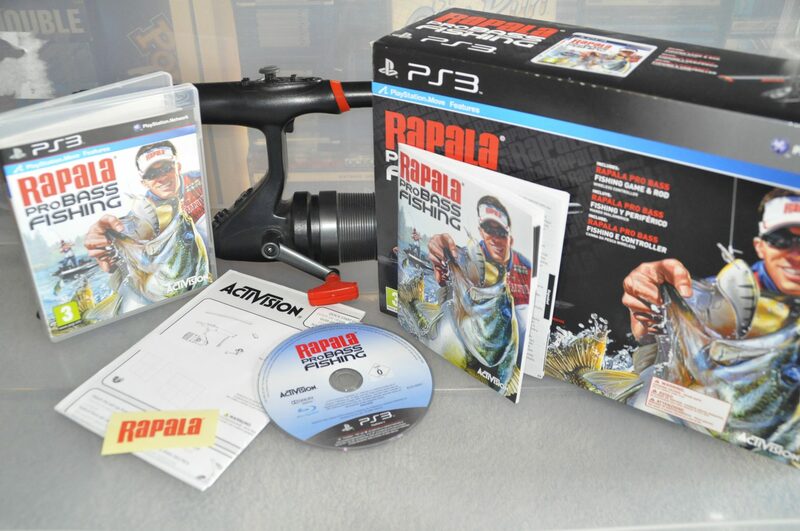 If there is one thing that i have been missing on the PS3 in terms of sports games then it has to be stuff like fishing,skiing,surfing and snowboard games as there have been too few of them, why i want shovelware games is beyond me but i like the odd “casual” game even if it’s just a gimmick one. 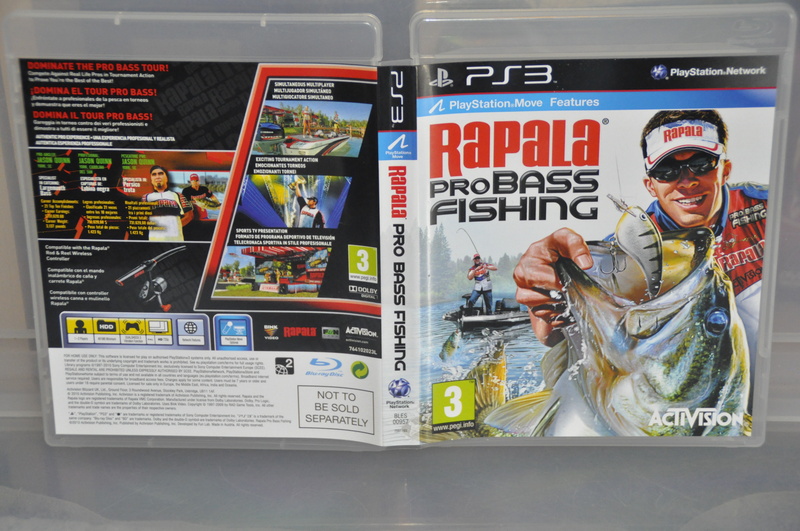 There have been two fishing games released on the PS3 so far and both have been from Activision and while the first one was rather shite i still found it enjoyable enough but nothing like this game. 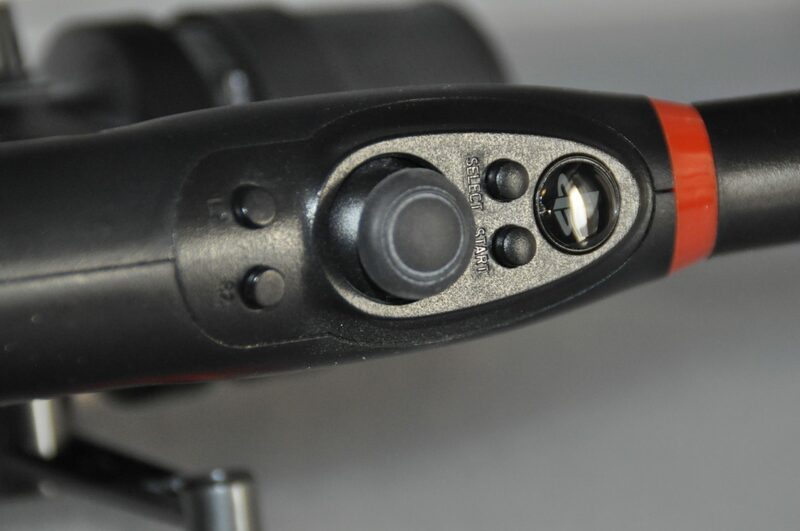 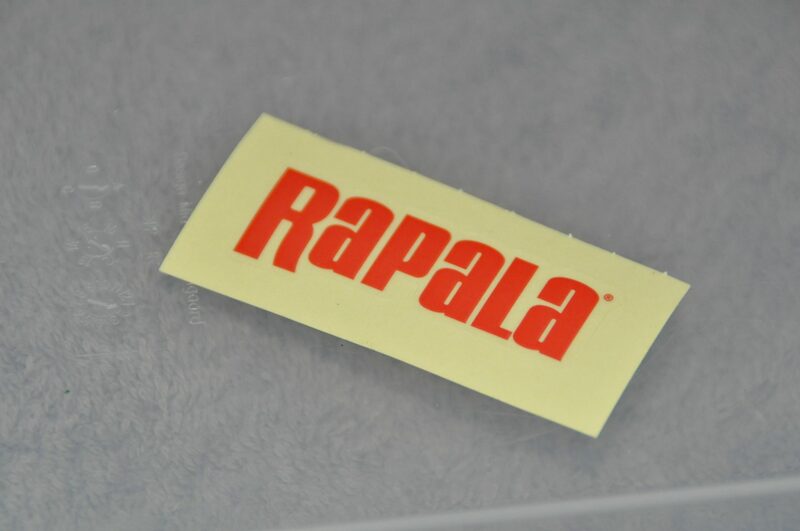 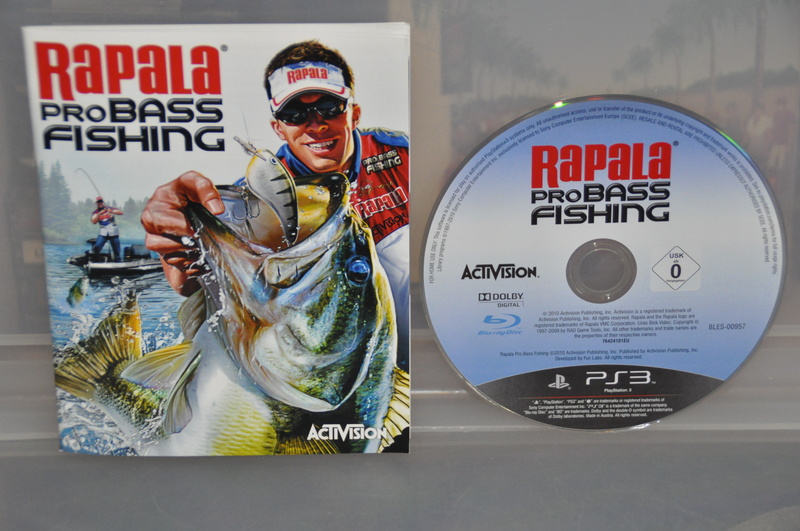 Rapala Pro Bass Fishing came out 2 years ago (2011) and it was released as a low profile title…loads of people didn’t even realize it was released until it had vanished from the shops. 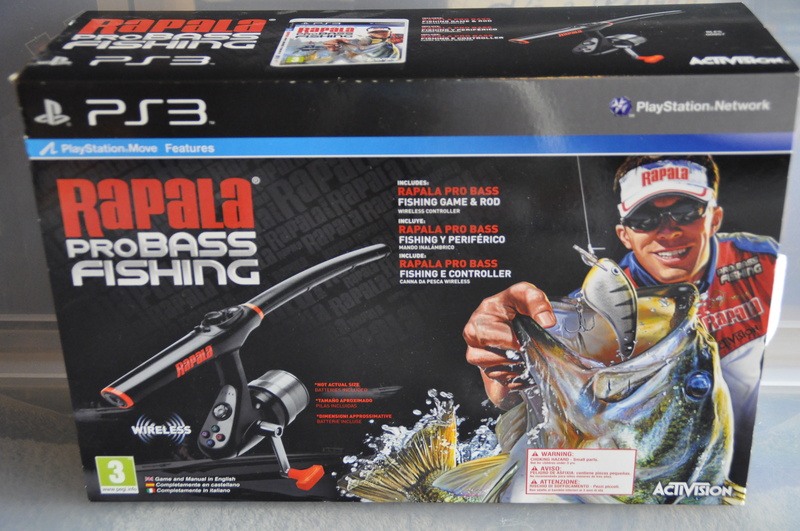 The game came in a huge box which also came with a wireless fishing rod (USB2) but it also came in 2 other formats, 1 bundled with PlayStation Move and the last one was just the actual game release as the game supports all 3 controllers so anyone could play it albeit with various bad solutions. 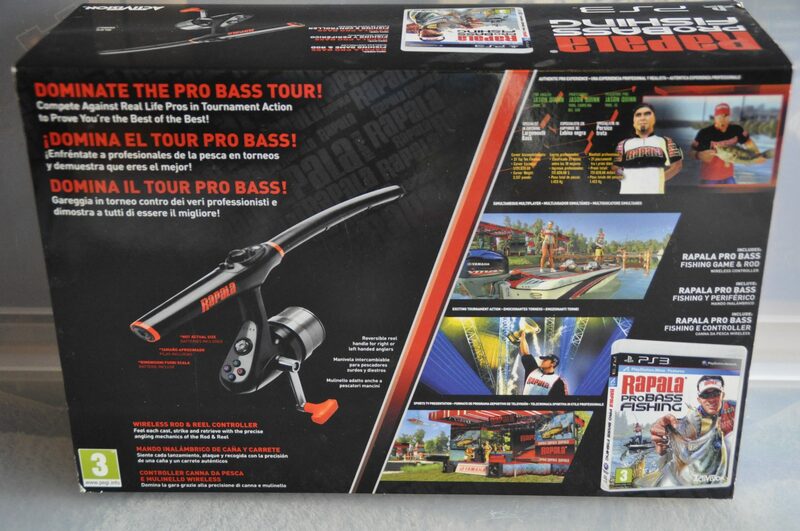 This is the whole content of the box, not much to speak of other than that the Rod is of excellent quality, never noticed a single glitch or whatever in either the hardware or while playing , button layout is also great and well thought out and another bonus is that both lefty’s and right-handed people can play it as you just move the handle to the other side of the rod (a single screw). There is one thing that i am really upset about and that is the fact that once you have assembled the rod (it comes in 2+1 parts), well, believe it or not. 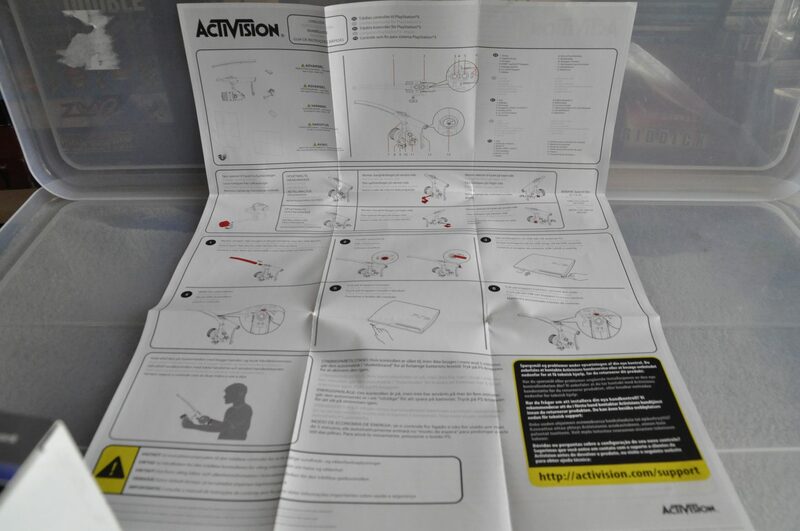 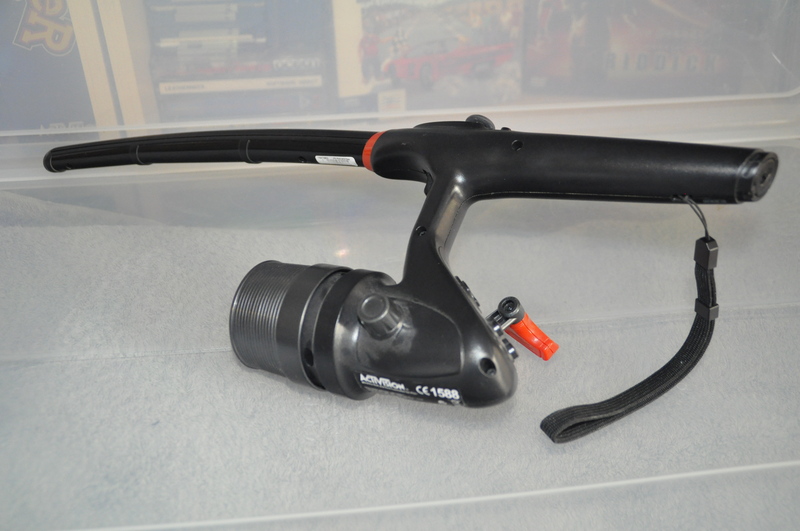 IT’S IMPOSSIBLE TO DISASSEMBLE IT, i didn’t realize this before a few weeks ago when i had skimmed the internet for a solution as i wanted to put it back into the game box but i found no info and then eventually i looked in the manual and there it was… you can’t put it back into the box… grrrrrrr!. 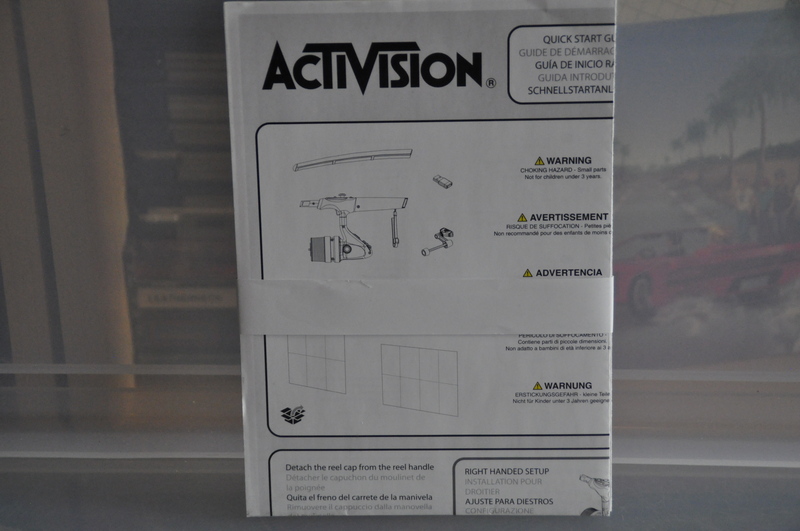 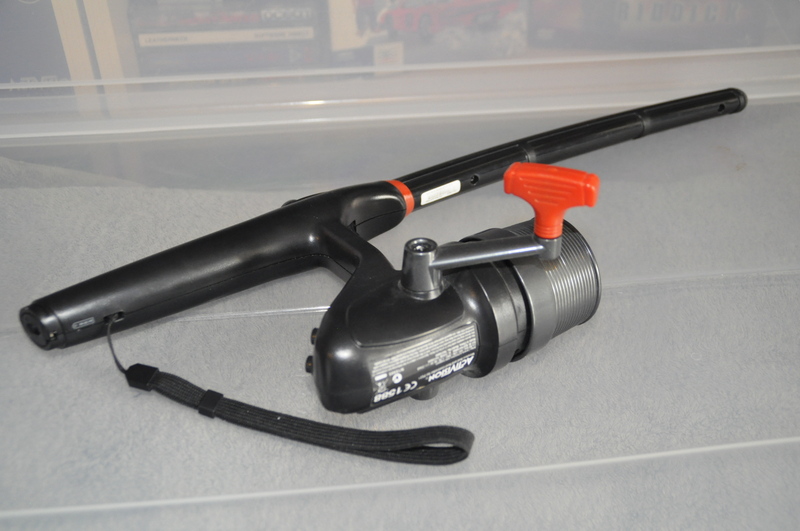 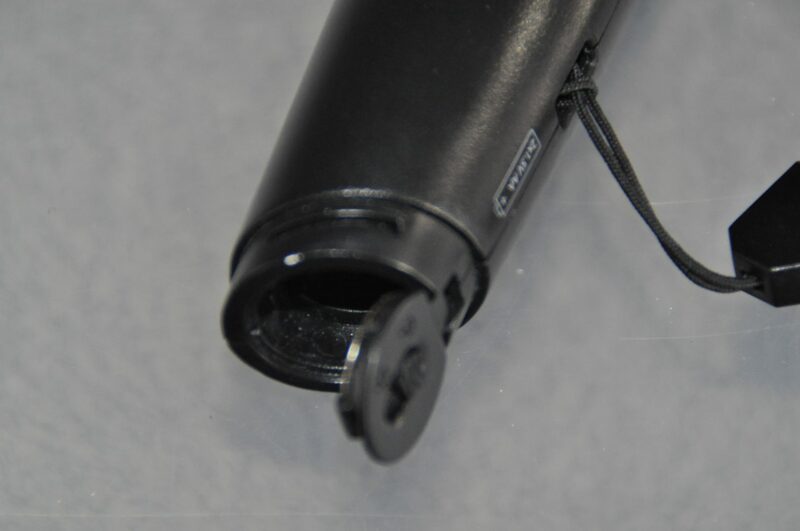 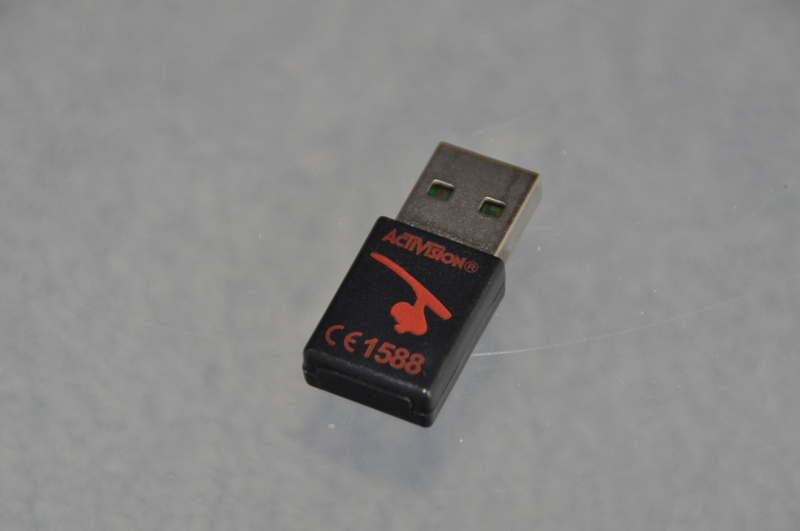 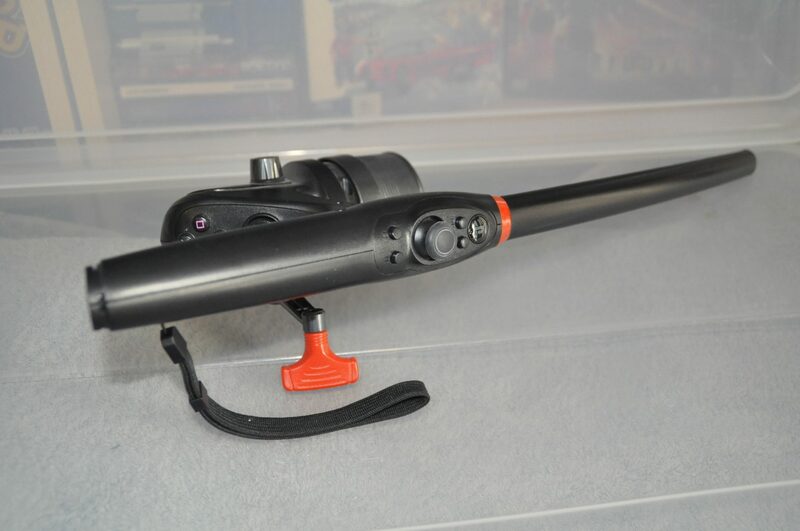 When i got the game on release day in 2011 the first thing i noticed was that it was a wireless rod alright but that it didn’t use the Bluetooth … why on earth there have been next to none Bluetooth hardware attachments on the PS3 is beyond me…is it because of a license, is the programming needed too much? 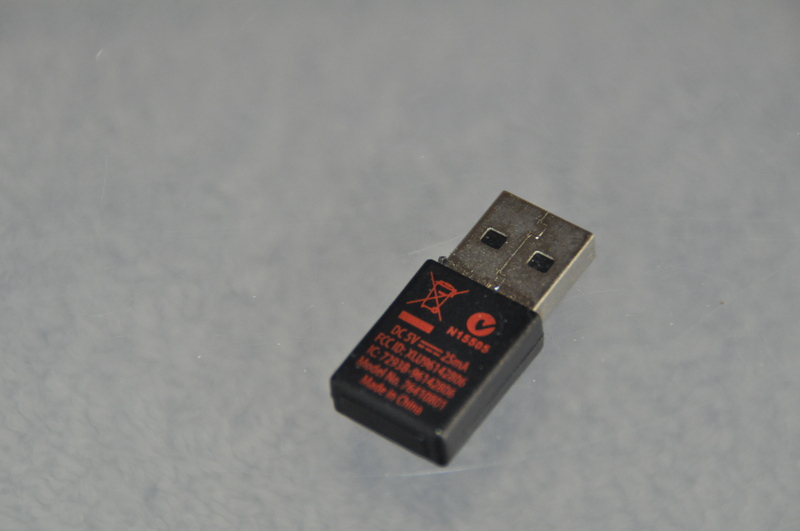 costs?. 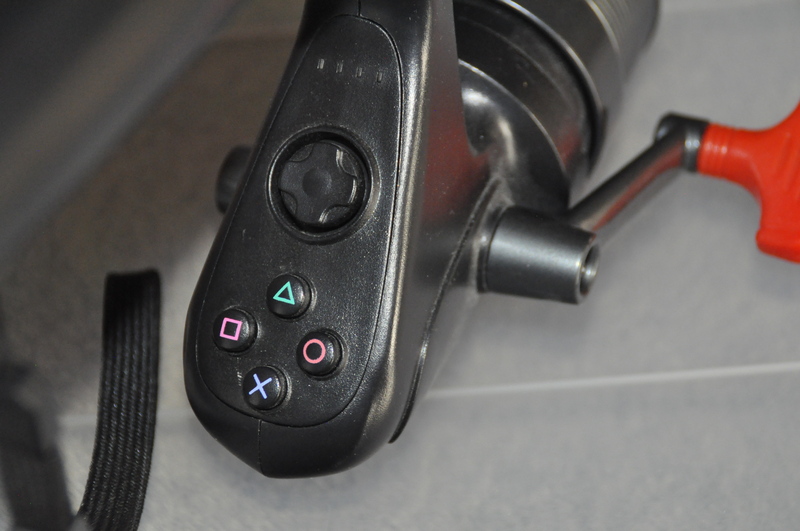 The actual game is pretty good, controls with the rod are excellent but not very good with PSMove, dual shock controls work ok but far from optimal and it’s clear that this game was designed for the rod.